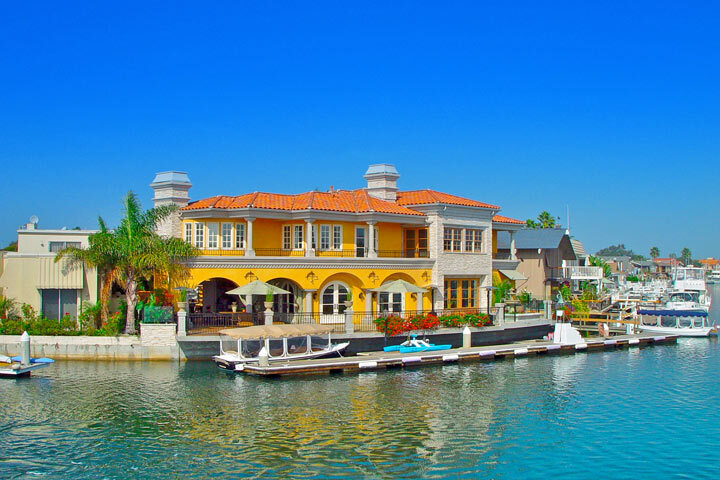 Here is your guide Huntington Beach gated community homes for sale in Huntington Beach. 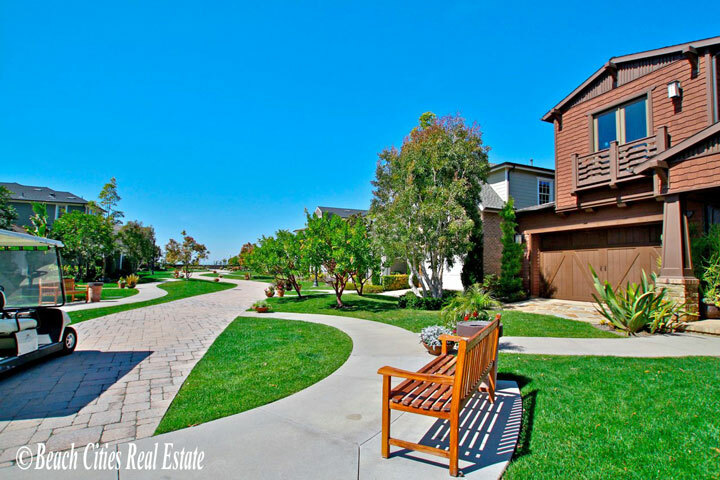 Some of the most desirable real estate in Huntington Beach will be found behind gated communities. Popular communities like Seacliff are well known to be luxury gated communities here in Huntington Beach. 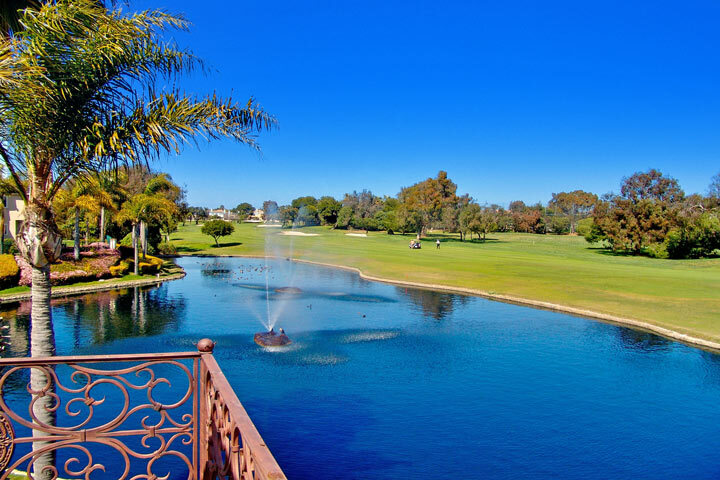 The Seacliff community offers a world class golf course that is located just steps to the beach. 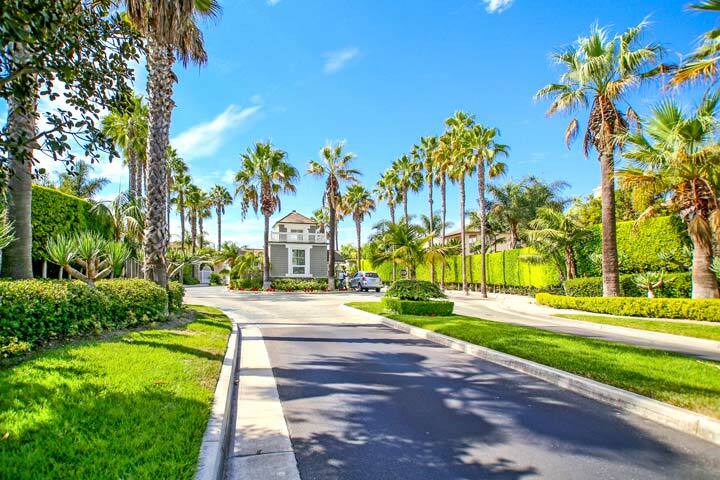 There are many neighborhoods located within Seacliff that share the same guard gated entrance like Seacliff Estates, Seacliff Club Series and Seacliff Master. Other notable gated communities like The Boardwalk offer newer construction homes near the beach. Below are the current gated communities homes for sale. Please call us for more information on any of the homes listed for sale here. "One of the hardest things to figure out when buying a home in Huntington Beach is if the property is FHA or VA approved. 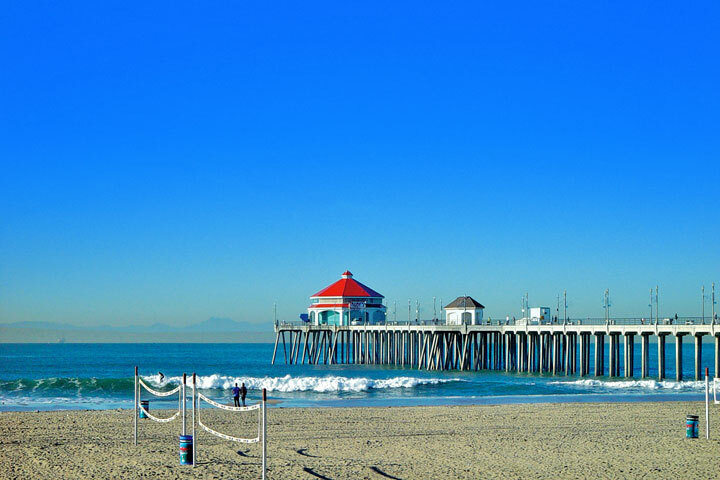 nbsp;Typically a lender will have a list of available properties that are on... "
"One of the more popular condo buildings in Huntington Beach is the Pierhouse condo complex. nbsp;Located directly across the street from the sandy beach at 1200 Pacific Coast Highway. nbsp;Many lov... "